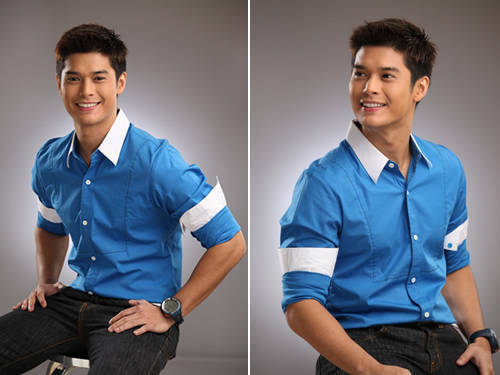 The hunky actor gets into the "DATING talk" with Cosmo.ph in this online exclusive video interview. Catch our December 2009 cover girl's reaction when we asked her for dating tips and see her swoon over Piolo! A Twitter account bearing his name hinted that the actor is suffering from cancer and wanted to commit suicide. Watch behind-the-scenes footage of his December 2009 Man On Fire shoot and be <em>kilig </em>with his intense gaze.